The ease of deployment and the simplicity of our CORE modules coupled with the success of our RunSmart platform led us to expand our product line to serve the “edge” computing market. Many people have heard the buzzword “edge” but still wonder what it really means. In other words, instead of relying on the cloud at one of a dozen data centers to do all the work, you build a data center next to where the data is generated. Your edge data center is also near connectivity services (whether it be local high-bandwidth fiber or a base station) and an access point to a local/wide area network as well as to other cloud / IT service environments on a network. It doesn’t mean the cloud is disappearing – it means the cloud is coming to you. Using our Lego approach of marrying cooling and power blocks with a series of IT blocks, BASELAYER’s first EDGE module was introduced. Configured and tested in the factory and engineered to meet NEMA 4 compliance standards, the BASELAYER EDGE XC, XA, and X1 portfolio of products enabled both indoor and outdoor deployment solutions. They were designed to meet both high density and low/medium density power and cooling requirements for the content delivery network, enterprise and service provider environments. 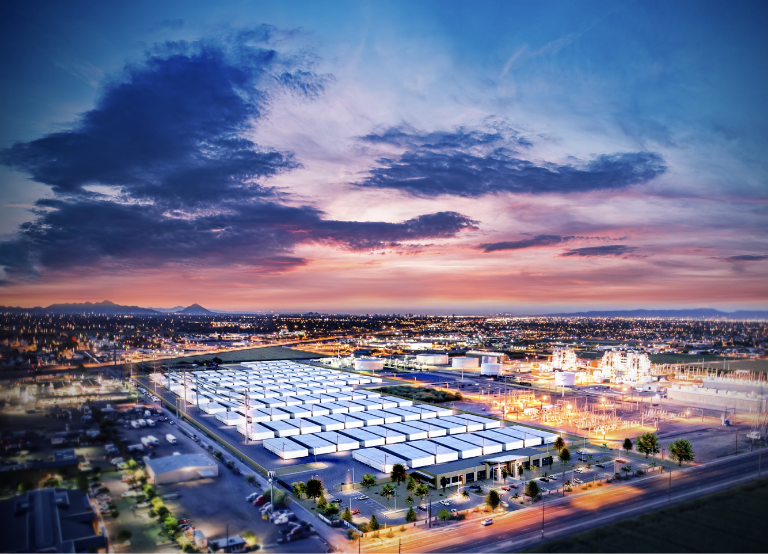 From large financial institutions such as Goldman Sachs to regional utilities such as Salt River Project (SRP) and Puget Sound Energy (PSE), BASELAYER EDGE modular data centers are helping to decentralize and distribute IT resources. The BASELAYER EDGE X2 series offers both the hardware and the software to meet the needs of affordable edge computing. By revolutionizing performance, we enable our customers to utilize their critical infrastructure in ways they’ve never been able to do before. Our goal is to reshape how performance is viewed in the data center through advanced modular technology, infrastructure management software, and big data analytics.